What is a Jyotish Gemstone and why any stone is not a Gemstone and any Gemstone is not a Jyotish Gem. In Simple terms a Jyotish Gem is a Gem recommended on basis of sacred Astrological principles of Jyotisha to bring in dawn of fame and fortune and accomplishment of desires. But not every Gem is a Jyotish Gemstone. A Gemstone is a Jyotish Gem only when it excels on all 4C’s-the cut, color, clarity and carat weight and the crystal is of exceptional lustre with a color so fine and closest to its true spectral color that it looks outstanding. Only an untreated Gem like that qualifies to be a Jyotish Gemstone and has the capacity to bring about promised results. To understand what Jyotish Gemstones are, we must first understand the meaning of Jyotish. Jyotish is usually understood as Astrology, which to a certain extent is true, but the work JYOTISH is derived from two words, JYOT meaning light and ISH, meaning God, together meaning light of God. Jyotish is the science of light. 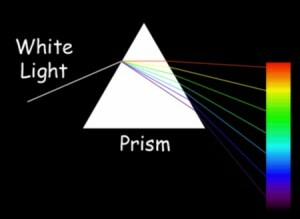 We know that everything in this universe is composed of cosmic rays, which are visible through a prism as the 7 basic colour or VIBGYOR. Gem therapy uses these cosmic rays, which represent different planetary energies to get positive results and to derive maximum benefits. 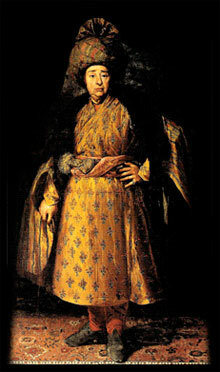 Gems have intrigued mankind since time immemorial. From the ancient times gem have been used to not as priced possessions of the rich and the royals but also to enhance the quality of life. Due to the rarity of pure gems today, a lot of new techniques are being developed each day to enhance the beauty of gems that are flawed, which are the accepted norm for jewelry purposes, but renders the gem useless for Jyotish purpose. Any treatment of any kind to the gem takes away its Sattvik nature. Sattvik means pure and any treatment to enhance the beauty of gems are not acceptable for Jyotish use. To get the best results from Gem therapy, gemstones must fulfil the following basic principles, without which a gem cannot qualify as a Jyotish gemstone. 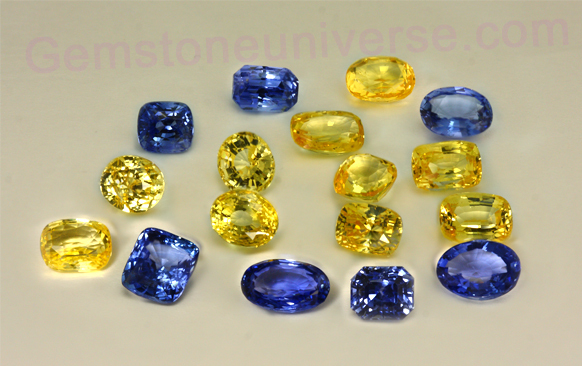 1) A Jyotish Gem is NATURAL: All gemstones must and should be 100% natural and untreated. 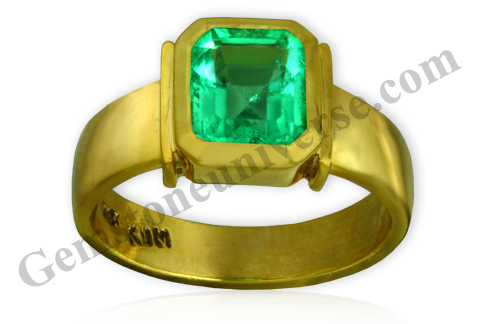 The gem should not have undergone any treatment so as to enhance its colour or clarity or beauty. Any treatment renders even the most beautiful gem useless for Jyotish purpose. 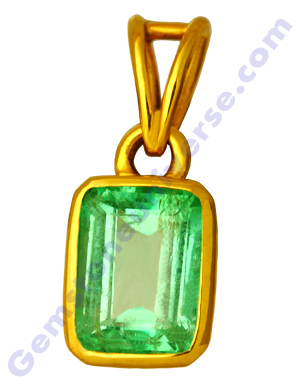 2) A Jyotish Gem has fine COLOUR: All gems come with different shades of the same colour, depending on the origin. For example Emeralds from Colombia are usually a spring green colour, but Zambian Emerald are more of a vivid green, but whatever the shade of the colour, the purity of the original colour with only the slightest of hues of other colours are the best gems! Picture Courtesy: Gemstoneuniverse.com-The Gold Standard in Planetary Gemology! 3) Jyotish Gem has exceptional CLARITY: Actually this is self-explanatory. But, as mentioned earlier, Jyotish or the Science of Light works with the cosmic rays, and for the cosmic rays to pass through clarity is very important in a Jyotish gemstone. Having said that, natural fine inclusions are the fingerprints of nature that prove the gemstone was created in a the lap of nature and not in a lab, and are generally acceptable, but any crystal Gemstone below 85% clarity level is not a Jyotish Gemstone. 4) A Jyotish Gemstone has a pleasing CUT: Again, the cut of the gemstone should be such that it allows for the maximum play of light and allows for maximum absorption of the cosmic rays and have positive effects. The shape of the gem is not as important as the precision cut of the gem. 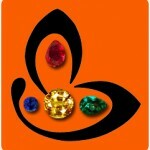 Picture Courtesy:Gemstoneuniverse.com-The Gold Standard in Planetary Gemology. 3) CARAT: Some astrologers have given undue importance to the weight of the Jyotish gemstones. 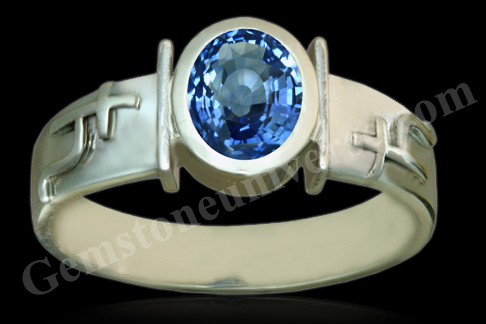 The knowledge of correct Gemstone weight is available only to a blessed few. Recommendation just on basis of body weight such as 1 carat per 10 Kg’s of body weight is a myth and not described in any sacred text. If we go by this technique than a 90 Kg’s man will require a 9 carat Diamond or a 9 carat Ruby. 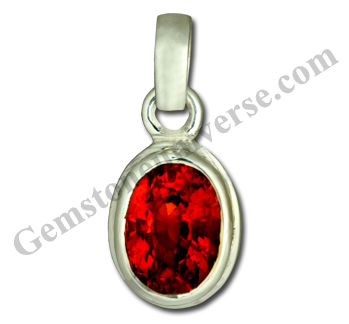 The root of this method is Greed driven by a desire to push non gem grade and low gem grade material as Gemstones. 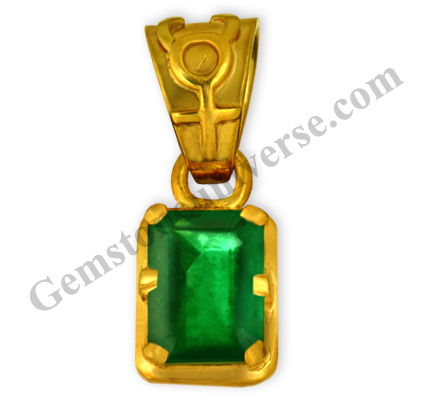 Even a 1 – 2 carat gemstone, satisfying the above 4 aspects will give positive and good results. 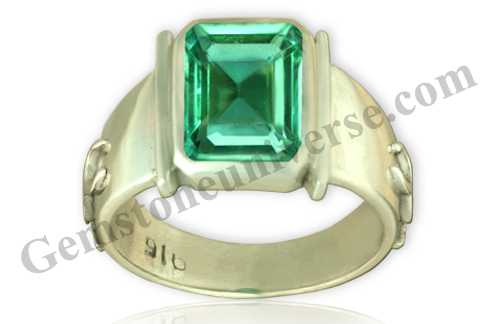 Generally gemstones above 2 carats satisfying the above conditions will give the best results. 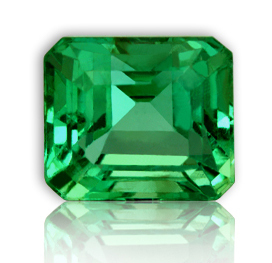 A SUPERFINE EMERALD OF 1.12 CARATS! 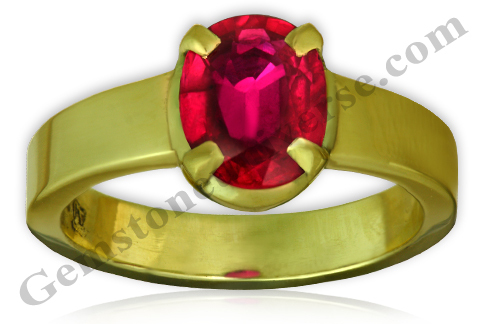 Apart from these facts, there is the most important aspect of choosing a gemstone. That is the aura and draw of the gem. 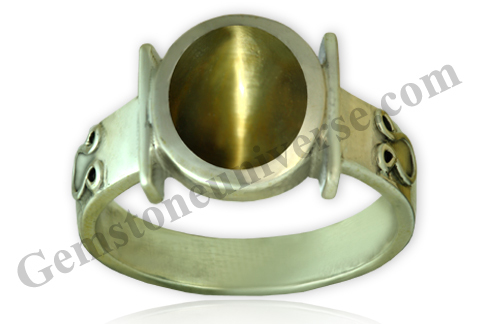 While choosing a gemstone anybody and everybody are bound to feel attracted to a particular gem more than the other. The gem that satisfies the 5 basic principles of Jyotish quality and the gem that appeals and draws you the most is the gem for you! So for the best implementation of gem therapy follow the above stated factors and get ready to experience the miracles of gems! 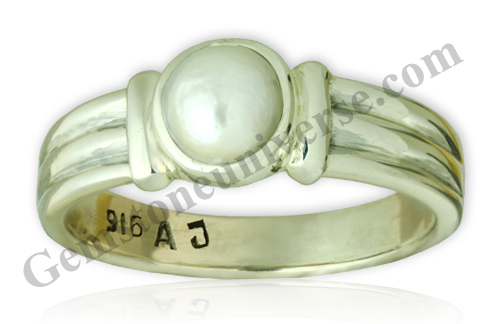 Comments Cat’s Eye is known for its Chatoyant band, and the band on this gem is so mysterious and powerful, and with the ancient symbols of Ketu, the south node, on the sterling silver ring shanks, you can feel the powers waiting to deliver the best results of Ketu! 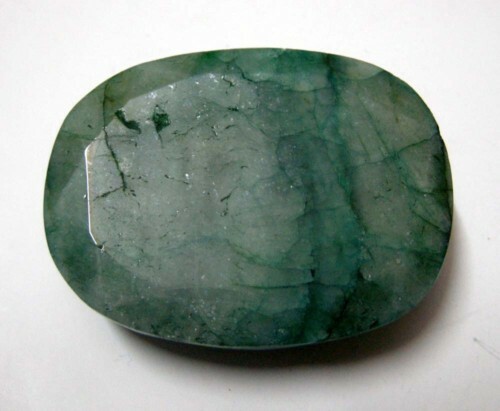 Cat’s eye is considered a very powerful gem, with powers equal to those in a Blue Sapphire! 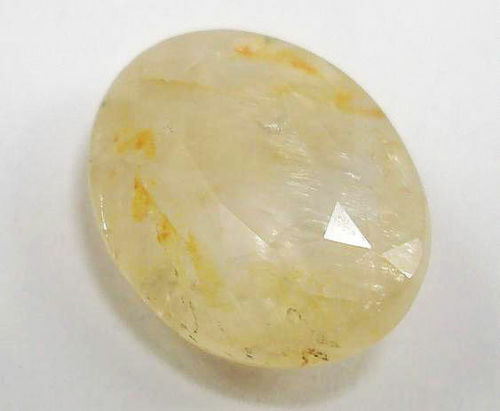 The quartz Cat’s Eye is one of the favourite gems of risk takers, adventurers and Gamblers. It is one of those few gemstones that cause rapid recalibration of the Kundalini-The Potent Serpent power as per Tantric and Kriya Yoga texts.